In previous posts about funeral processions and vehicles, I noted that what is important in a processional vehicle is that it is special and meaningful. The procession is one of the most important and symbolic parts of a funeral, and so a special vehicle helps to set it apart from other journeys. The vehicle should be meaningful by conveying a dignity and solemnity, or expressing something special about it's passenger. The procession and vehicles used for the late owner of Freeburg Towing service certainly fit the bill. 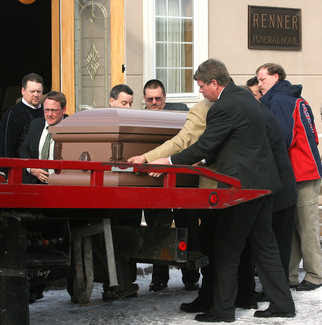 Pallbearers placed the Pruett's casket onto one of his company's flatbed tow trucks after a service Friday morning at the Renner Funeral Home in Freeburg. 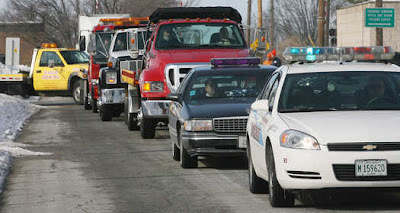 Numerous tow trucks from around the metro-east joined in the funeral procession Friday for Freeburg Towing owner Lewis "Louie" Pruett. Pruett died on Jan. 27, at the age of 75. He had been the founder, owner and operator of Freeburg Towing for over 35 years. Guest Blogger, Tanja Baudoin, is a researcher and editor at Mediamatic in Amsterdam. She holds an MA in Art History, and was the 2008 organizer of Specters, Hauntings & Archives and Afterwords. This article was originally posted at Mediamatic. I find that this little news clip says a lot about the denial of death in our culture. 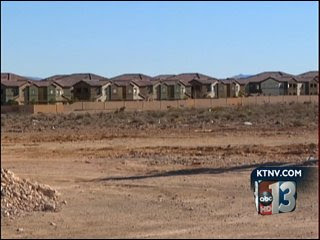 First of all, the neighborhood activists are trying to keep a cemetery from going into an area zoned commercial. I imagine the other options would be a strip mall, a fast food place, a big box store, or something along those lines. It seems to me that a park-like area that would be forever green and free from sprawl would be better than the rest of their options. What really surprises me, though, is their concern for kids. My daughter learned to ride her bike in a cemetery. As a child, I played in a cemetery. Now, these concerned parents are worried about a cemetery being too close to a school, as if it was inappropriate or harming to young minds. What are they afraid of? Maybe the kids will realize that death is not a temporary cartoon condition, like Wile E. Coyote falling of a cliff, and not something we ignore and pretend doesn't happen, like the cocktail party celebrations of life that their parents would prefer, but something real that we all must ultimately deal with. Zoning the cemetery out won't make the reality of death go away. It will only leave us less prepared to deal with death when it comes to each of our families. 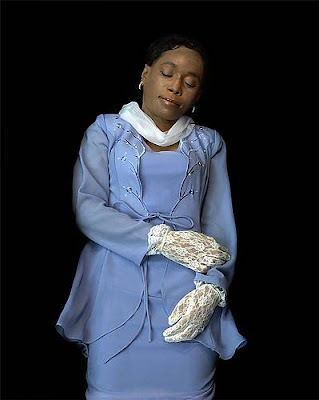 "The Travelers," is an project consisting of thirty postmortem portraits by photographer Elizabeth Heyert. 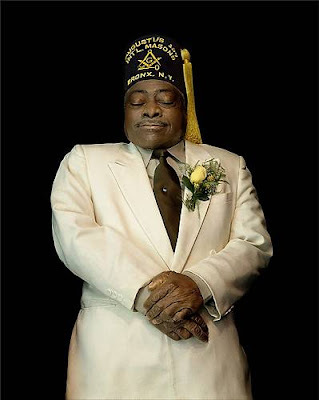 Shot in a Harlem funeral parlor, Heyert's nearly life-size color photographs evolved from her fascination with the practice of some members of the Harlem community, people with traditional ties to their church and to their Southern roots, of elaborately dressing their deceased for burial. No matter the circumstances of their life, or death, the departed are, in one undertaker's words, "going to the party"—jubilantly dressed in satin dresses, white suits, tuxedos, and magnificent hats, for their journey to paradise. Mesmerized by this gorgeous preparation ritual for greeting life after death, Heyert embarked on a project to photograph the beautifully coiffed and adorned bodies as if she were making formal portraits of living human beings. 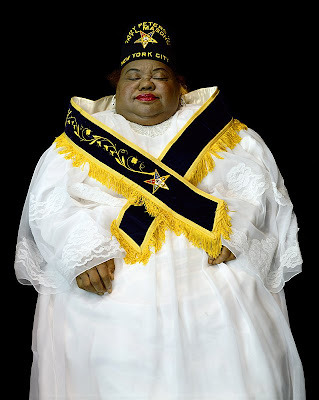 Heyert's portraits offer a meditation on humanity, dignity, and death, while highlighting a fading funeral custom associated with the changing Harlem community. 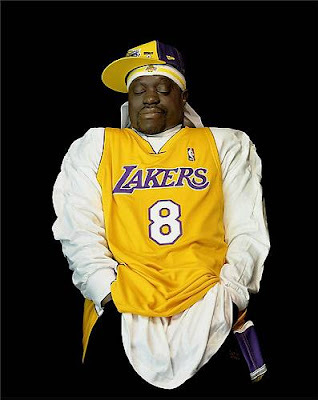 "My portraits aren't about death, but about people's lives," says Heyert. "They're not unlike eulogies: these photographs are visual accounts of what the living want to remember, the stories we all want to tell about the dead." 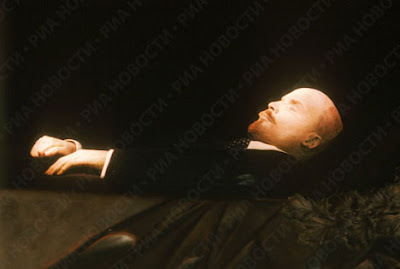 Taken with the permission of the funeral director, and written permission from the individual families involved, the 30-by-38-inch photographs are formal portraits rather than documents of bodies in coffins. 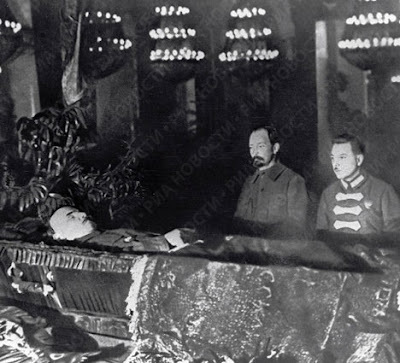 Heyert employed a black cloth as a backdrop to conceal the casket and focus on the deceased. Perched on a tall ladder, she photographed her subjects from overhead using an 8 x 10 view camera and elaborate portrait lighting. By design Heyert's portraits challenge our perceptions of what it means to be human, and what it is we see when we look at the dead and the living. At first glance, her subjects often appear to be alive, merely caught in a reflective moment with their eyes gently closed. 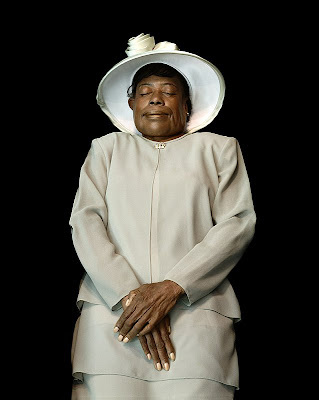 Works in the series include images of people, ranging in age from 22 to 101 years, who died in Harlem in 2003 or 2004. 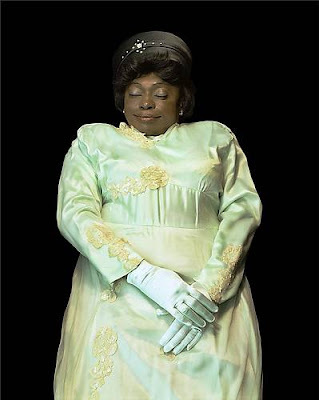 The portrait of Daphne Jones, who passed away in 2003 at the age of 49, shows a woman as if peacefully sleeping, her hands in white lace gloves resting against the light-blue gown that covers her body. Nearly a year later Heyert photographed Jones's son, James Earl Jones, who is dressed in a new Sean John tracksuit and Timberland boots. He died in 2004 at the age of 22. 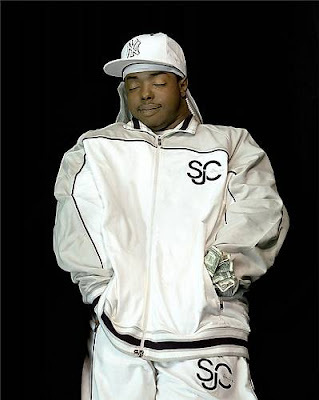 Captions that accompany the photos (stating name, the date and place of birth, and the date of death in Harlem) reveal that over half of Heyert's subjects were born in the American south—Georgia, the Carolinas, Virginia, Mississippi, and Tennessee. Taken together, the images and text provoke questions about the journey the people had on earth, in many cases virtually spanning the 20th century, as well as the one they were dressed to embark on. In "The Travelers", Heyert invites us to ruminate on the beauty and complexity of ordinary lives, once their full story has been told, as well as to witness a cultural history that is vanishing.A selection of "The Travelers" has been exhibited at the Musée de l'Elysée in Switzerland and the Hayward Gallery in London. For a number of years now, it's been possible, very expensive but possible, to send a tiny portion of a loved one's cremated remains into a low earth orbit where they would become a temporary satellite, and eventually re-enter the earth's atmosphere. This is what was done with portions of Psychedelic Icon, Tim Leary and Star Trek creator, Gene Roddenberry. The Roddenberry family has once again demonstrated their foresight by saving an additional portion of his ashes, for now that his wife, actress Majel Barret Roddenberry has died, portions of both Roddenberrys will one day be shot into a deep space mission, never to return to Earth's veil of sorrows and gravitational pull. Celestis, Inc., a provider of memorial spaceflights, announced that it will launch the remains of late Star Trek creator Gene Roddenberry and his wife, actress Majel Barrett Roddenberry – “The First Lady of Star Trek” – on a mission into deep space, thus fulfilling Majel Roddenberry’s dream of journeying through space with her husband and creative partner. 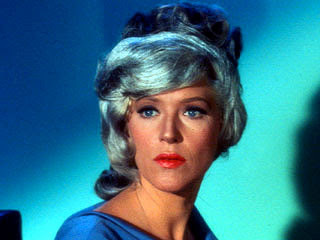 Majel Roddenberry passed away December 18, 2008. She began her acting career in the 1950's with roles in "Leave it to Beaver," "Bonanza" and "The Lucy Show;" but it was her numerous roles in the legendary Star Trek franchise that fans came to know her. Roddenberry starred in almost every Star Trek television and film entity and became an iconic figure within the fan community. 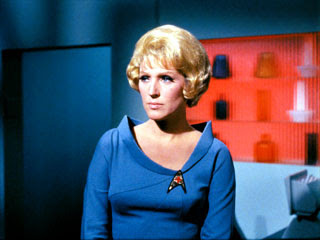 Her roles included Nurse Chapel in Star Trek: The Original Series, Lwaxana Troi in Star Trek: The Next Generation and the iconic voice of the USS Enterprise computer in almost every incarnation of the series, including the upcoming J.J. Abrams' Star Trek remake. Roddenberry helped Gene expand the Star Trek universe and was an integral part of continuing the legacy after his death. In 1997, Majel engaged Celestis Inc. to fly a portion of Gene Roddenberry’s remains in a low level earth orbit. The firm has now been engaged to transport portions of both Roddenberrrys into deep space aboard their Voyager Memorial Spaceflight Service. The public is invited to submit messages of tribute honoring Majel and Gene Roddenberry that will fly with the Roddenberry’s on their journey into deep space. Coosje van Bruggen, a critic, art historian and artist known for the colorful public sculptures she created around the world with her husband, the Pop artist Claes Oldenburg, died on Saturday in Los Angeles. She was 66 and had homes in New York and Beaumont-sur-Dême in the Loire Valley, France. 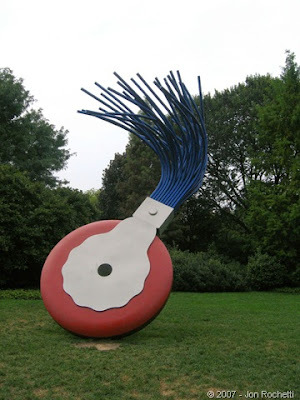 Over three decades, Ms. van Bruggen and Mr. Oldenburg created more than 40 public sculptures for parks, urban centers and museums. Typically, each piece depicts a monumentally sized object that often comments archly on its surroundings, like the giant up-ended “Flashlight” (1981), 38 feet tall and installed at the University of Las Vegas, or “Bicyclette Ensevelie” (“Buried Bicycle,” 1990), a mammoth bicycle that appears to be half-buried at Parc de la Villette in Paris. Although their projects often engendered controversy, Ms. van Bruggen always adopted a matter-of-fact approach to persuading civic governments and mayors to embrace them. Ms. van Bruggen was born on June 6, 1942, in Groningen, the Netherlands. While she was growing up, her father, a doctor, held a weekly salon for writers and painters at the family home, and she and her siblings were encouraged to participate. She went on to study art history at the Rijks University of Groningen, obtaining a graduate degree in 1967. That year, she became an assistant curator at the Stedelijk Museum in Amsterdam, working with environmental artists like Doug Wheeler, Larry Bell, and the members of the Dutch avant-garde. Along the way, she married her first husband and had two children. 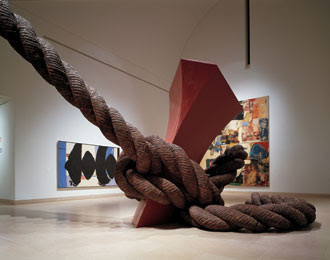 In 1970, Mr. Oldenburg, the Swedish-born giant of American Pop, arrived at the museum to install a traveling retrospective, and Ms. van Bruggen, 13 years his junior, was assigned to help. Although Mr. Oldenburg was smitten, their initial meeting went badly. 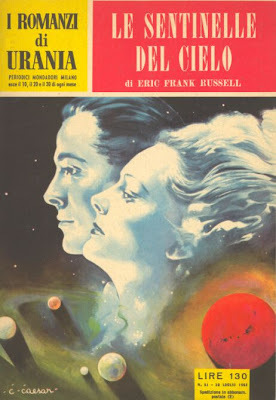 Their courtship didn’t take off until 1975, by which time Ms. van Bruggen was divorced and teaching art history at the Academy of Fine Arts in Enschede. At her urging, he changed its color from silver to the bright blue of Dutch workmen’s overalls, and placed it where the garden became wild parkland, to underscore its function. The next year, Ms. van Bruggen moved to New York, and they began working together in earnest. 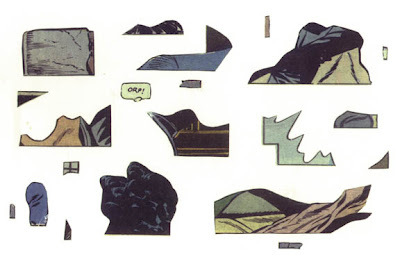 At her instigation, too, they branched out into indoor installations and performance. 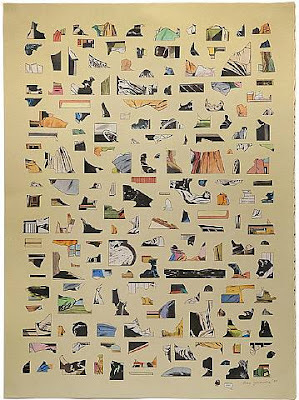 In 1985 they collaborated on “Il Corso del Coltello” (“The Course of the Knife”) a performance piece in Venice, Italy, with the architect Frank Gehry, whom Ms. van Bruggen had met in 1982, when she was on the selection committee for Documenta, the important contemporary art show in Kassel, Germany. 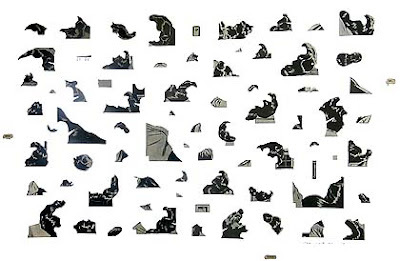 Ms. van Bruggen maintained an independent career as a critic, writing monographs on her husband’s early work as well as that of Bruce Nauman, John Baldessari, Hanne Darboven and Mr. Gehry’s design for the Guggenheim Bilbao. 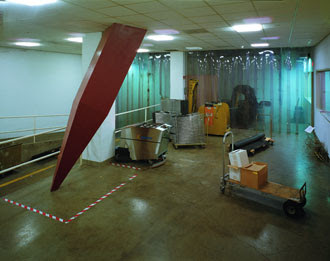 Together with Mr. Oldenburg, Ms. van Bruggen has been the subject of nearly 40 exhibitions, the most extensive of which was “Sculpture by the Way,” a 2006 retrospective at the Castello di Rivoli Museum of Contemporary Art in Turin, Italy, which later traveled to the Fundació Joan Miró in Barcelona.Ms. 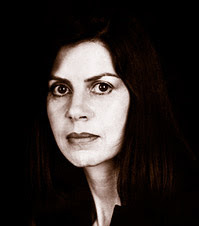 van Bruggen became an American citizen in 1993. 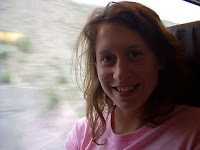 In addition to Mr. Oldenburg, her survivors include two children, Paulus Kapteyn of Jersey City and Maartje Oldenburg of London; two grandchildren; and three siblings: Dirk van Bruggen and Hanneke van Bruggen Rous, both of Amsterdam, and Jaap van Bruggen of Katete, Zambia. The couple’s final project together is “Tumbling Tacks,” to be installed in May at the Kistefos Museum, in a former paper mill on the banks of a river near Oslo. 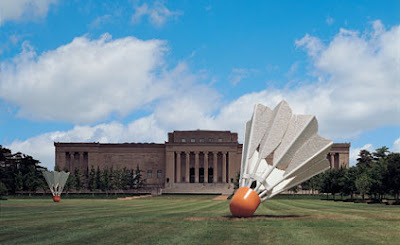 The sculpture consists of four 18-foot-wide thumbtacks that appear to be hurtling down a hillside toward the museum. Euphemisms abound in funeral service. As Hugh Rawson explains in one of my most favorite books, Euphemisms & Other Double Talk (Crown Publishers NY, 1981), words that are used to describe unpleasant things begin to take on an unpleasant connotation themselves. Before long, the word itself seems to be the bad thing. This is the case with many of the four letter words we try not to utter, innocent words of great age and provenance that honestly describe their subject are eventually considered derogatory, and are then replaced with obscure quasi-latin and semi-medical terms or with flowery hints at the real subject. An example of the flowery would be 'passed away'. This term is used when what is really meant is 'died'. By not actually saying 'died', but meaning it, we think we are being gentle. What we're also doing, however, is adding to the unhealthy denial of death that our society suffers from (and by we, I certainly include myself - most obituaries I draft contain that euphemism). A quasi-latin example of a euphemism is 'deceased'. Clearly we mean 'dead' or 'the dead'. 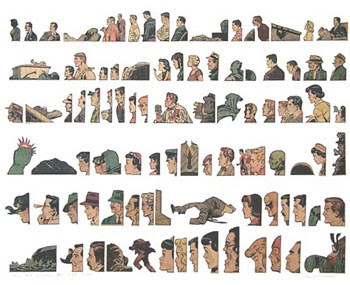 If we all know what we're talking about, why must we substitute a vague obscurity instead of plain language? Well, we think we're being polite, and perhaps no profession is more concerned with the niceties of language and avoiding offense than the 'death care industry'. The simple fact is that feelings are effected and affected by one's choice of words, especially in mourning. Funeral Directors are correct in using the most polite and least offensive words to describe an often delicate situation. What matters emotionally is not where the word came from etymologically, but how it feels to the person hearing it. I might feel that a certain four letter word has unfairly been painted as a derogatory term because it describes something that our culture is uncomfortable with, but I don't use that term when it will hurt the feelings and sensibilities of others. A funeral director is similarly bound by consideration to avoid words that will injure or upset, but what should not be lost in all of this, is that at some point we need to use the words that force us to confront the unpleasant reality. At some point the grieving need to say 'died' 'death' 'dead' and leave the flowery and the obscure behind. Speaking of funeral directors, the names of some professions take on a negative or derogatory connotation because of society's squeamishness about the work they do. Examples of this are sanitary engineer (garbage man), janitor (cleaning woman or man), and mortician. These terms can change pretty rapidly as the taint of the occupation seeps rapidly into it's title. Hugh Rawson gives the term 'mortician' credit for being the first to ape the glamor of 'physician'. It inspired others such as 'beautician' and 'cosmetician' which in turn dragged 'mortician' down from it's lofty heights. I'm sure you can guess which term I prefer- 'undertaker'. 'Undertaker' is an interesting title and often misunderstood. 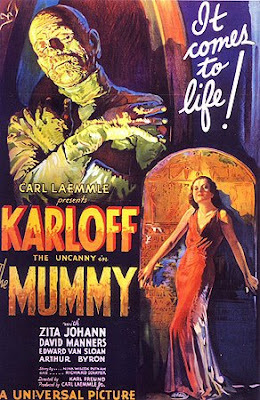 Most assume that it comes from taking the dead under (the ground). In fact, we learned at 'Mortuary' school that it originates from contractors undertaking to provide the goods and services desired for funerals. I prefer 'undertaker' because of it's history, but even more because everyone knows what you mean when you say 'undertaker' (even if they don't know the word's origins). Calling a heart a heart, and a club a club, brings us to another type of word that abounds in funeral service- jargon. Jargon describes technical words that are generally only used and understood by those in a certain trade or profession (where you want to draw the line between trade and profession is a particularly ticklish subject in 'the dismal trade'). Jargon is used in place of plain English outside of professional circles out of laziness, and sometimes a desire to impress the common folk with 5 dollar words. Neither of these are desirable in funeral service, so we are taught to avoid terms such as 'DC' for death certificate, 'post' for postmortem examination (autopsy) and 'cremains'. The term 'cremains' is a particularly despicable combination of euphemism and jargon and means 'cremated remains'. I don't know who came up with this term- probably the same ad-man who coined 'cran-tastic', but it purports to be a gentler way to refer to cremated remains. Since it's funeral director jargon, though, many people don't even know what it means. I was taught not to use the terms cremains (which like ain't, really is in the dictionary) or 'ashes' to describe cremated remains. 'Ashes' was to be avoided because the term might lead people to believe that the cremated remains they receive will have the consistency of ashes, and then may be shocked into legal action when they discover that, in fact, they have the consistency of dry cement. 'Ashes' are not ashes, but in fact are the skeletal remains left behind after cremation. This material is processed into a more uniform consistency that approximates dry cement. Please forgive me, Professor Malcom, but I have finally taken to using the term 'Ashes' because people are comfortable with it, and like 'undertaker' everyone knows what you mean when you say 'Ashes'. Time flies when you're having a funeral, especially during an hour long visitation before the service. It seems that in the last 20 minutes before the service starts, everyone shows up and wants to give their condolences to the family. I know that schedules are tight and friends have only a limited time to spend at a service, but let me explain why you should really try to arrive early. 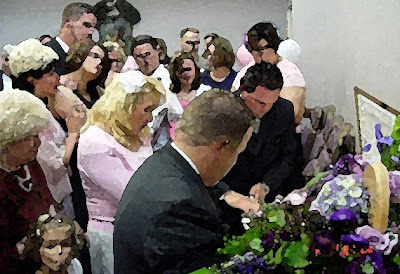 Funerals, unlike weddings almost always have to start on time. Because people have a limited time to attend services, the funeral director wants to start the service on time out of respect for those who need to return to their jobs, or other responsibilities. In addition to the guests and funeral home staff, the cemetery and vault staff have schedules to meet and the ladies downstairs in the lunchroom are waiting to serve lunch and be on their way. Most important of all, however, is the family. Here's what happens when everyone shows up right before the service and wants to see them. The family feels compelled to visit with everyone who has come to support them, but they also need to say their goodbyes before gathering with Pastor for a prayer and a moment to catch their breath before the service starts. The result, unfortunately is that the family either feels bad for not visiting with guests, or they miss their chance to properly say their goodbyes. The time that a family spends saying goodbye and looking for the last time upon their loved one is difficult, emotional, draining, and very important. Receiving support from friends is very important too. Please come to early to funerals and visit and support the family, but if you have to arrive right before the service starts, don't put the family in a tough spot. Visit with them after the service. 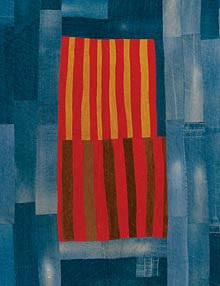 In addition to their beauty, quilts are a tactile and emotional source of comfort. They have been used to commemorate life events such as marriages and friendships, and they are also used in death. 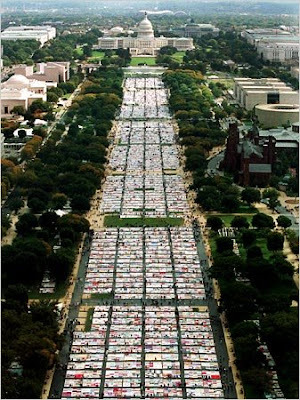 In the 1990's they even took a turn at political protest, when the lovingly crafted quilts representing our friends and relatives who died from AIDS were assembled to demonstrate how much was being lost to the disease, and to wake the nation out of it's willful ignorance. 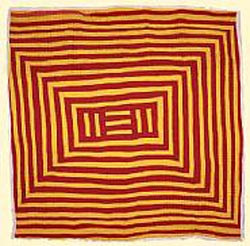 The quilters from Gee's Bend, Alabama helped us to see quilts in terms of fine arts, as these products of African and American craft traditions and personal innovation made the rounds of major modern art museums to wide acclaim. The Gee's Bend Quilts even showed up on US postage, and I wish now that I hadn't mailed all of mine. One of the signature signs of the Hospice movement that has spread across the United States (itself a part of the Palliative Care movement across the world) in the last decade has been the use of a quilt. After death, a hospice client is lovingly draped in a quilt (much like a pall), and are taken, with dignity and reverence, out the front door of the hospice facility in procession. This runs counter to my experience in most all other hospitals and nursing homes where the dead are shuffled out the back door so no one is reminded of the fact of death, or of the deceased person. 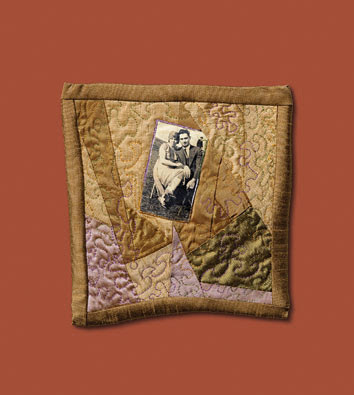 In the case of Hospice, the quilt, (which often does not cover the face of the deceased), is a symbol of warmth and love for the deceased, and a reminder of the importance of the occasion. Some of the nursing homes I visit have special quilts that the nurses and other caregivers sign like a cast or a friendship quilt. 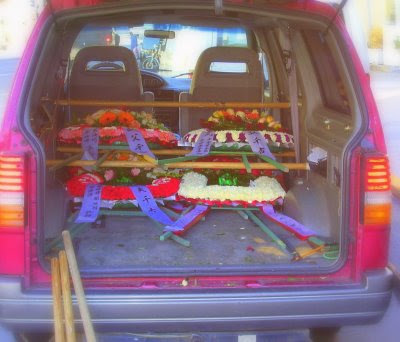 Often the deceased is tucked in with the quilt on their way to the funeral home, and the family receives it later. Something new for me in the world of quilts and death, is the memorial quilt. 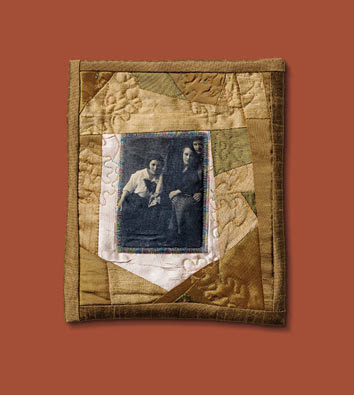 This is a quilt made in the memory of the deceased, for the comfort of their survivors, and as a reminder of the life that was lived. The quilts shown in these last two photos are the work of textile artist Norma Bradley who makes these quilts to order for families in memory of their departed. The quilts may be ordered through Adrienne Crowther's Online Gallery, ShineOnBrightly.com along with other memorial items such as paintings, jewelry, glass and urns at http://www.shineonbrightly.com/..
For those of us who enjoy working with our hands, and are going through the grieving process- or have a friend who is going through it, this would make a fine project. I imagine it would be therapeutic, and a lasting comfort. 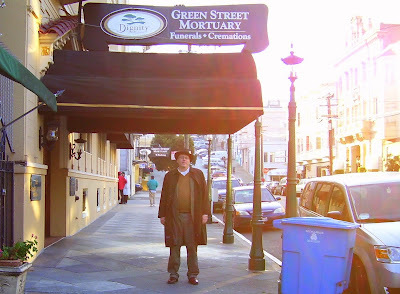 Last weekend, I took a busman's holiday in San Francisco, revisiting the ideas explored in my previous posts 'Green Street Mortuary Band' and 'You Can Take it with You'. San Francisco's Chinatown has a rich heritage, a mix of old and new traditions that are continually revitalized by new immigrants and the influences of other cultures. One result of this mix is a unique set of funeral traditions. While there is no such thing as a standard funeral service, there are a set of particularly meaningful rituals that many in this community take part in. I met with William K. Steiner, manager of The Green Street Mortuary last weekend, and he graciously shared some insights from his 32 years of providing funeral services for this community. Mr Steiner took me on a tour through this historic funeral home which once served primarily the Italian community in North Beach. The funeral home houses four chapels, each of which was prepared for a visitation and funeral. Bright six foot floral easel sprays flanked the sides of each chapel, and in front of caskets that bore Chinese motifs, lay paper items for burning, altars bearing food and beverage offerings (a whole cooked hog's head and chicken, three cups of rice liquor, three cups of tea, and three sets of chopsticks), incense and paper 'passports' for travel to the afterlife, folded in the shape of a fan. 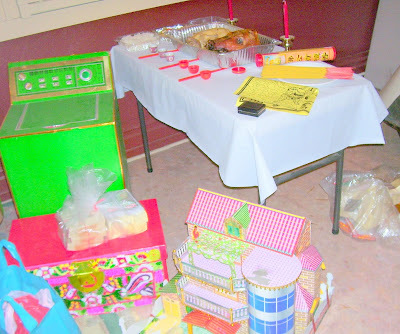 The smaller paper items such as joss money would be burnt in small grills inside the chapels (they are equipped with exhaust systems), the larger paper pieces, representing houses, cars, airplanes, suits of clothing, servants, and even washing machines, radios and rice cookers, would be burnt at the cemetery after the funerals. 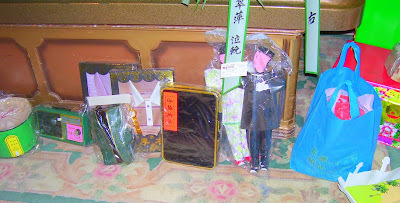 The belief and tradition surrounding these paper items is that when burnt, they go to the deceased in the afterlife, where these items are needed just as much as they are here. Another tradition I witnessed was a silver coin, placed between the lips of the deceased to pay for passage to the next world. This recalled for me the ancient Greek custom of placing a coin the mouth of the deceased to pay passage across the river Styx. For many years, Chinese immigrants were buried in America only for a few years, then, their remains were disinterred and sent back to China for burial with their ancestors. Today, with China's economic boom leading to expanding construction that threatens these burial grounds, the flow has stopped, and even reversed. Mr. Steiner's firm, SCI, handles a few shipments of remains coming from China for burial in the U.S., but no longer ships them to China. Asked about cremation in the community he serves, Mr. Steiner told me while once unheard of, cremation has become more acceptable as a result of new immigrants having been required by the Chinese government to cremate their loved ones. 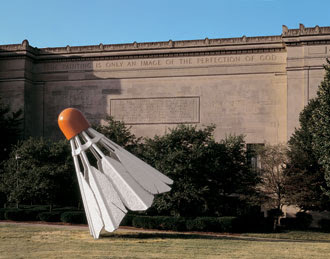 Having had no choice, they became accustomed to the practice. Most services at Green Street- cremation or burial- however, are still full traditional services with the body prepared for viewing and present in the chapel prior to disposition. 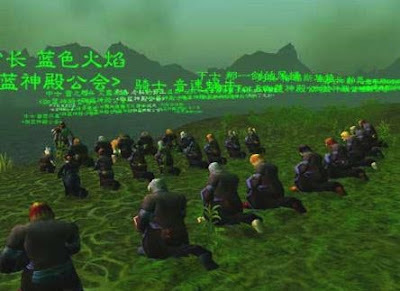 Most funerals for the Chinese community take place on the weekend, and the Zodiac is consulted to determine auspicious and inauspicious days for the service. As a result, services are often delayed, and many tend to be scheduled for the same day. In the chapels could be found elaborately woven silk blankets, which family members would ceremonially place in the casket. First a white blanket, representing death, then a red one for life, followed by other colors. I asked about other items being placed in the caskets, and Mr. Steiner explained that clothing and other items had been placed underneath the casket's mattress - packed tightly and weighing up to 200 pounds. A modern innovation on this practice is the use of vacuum sealed bags that reduce volume by removing the air between items. The chapels were all equipped with video monitors, displaying slide shows of family photos accompanied by Chinese music. 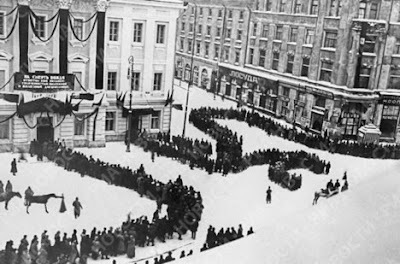 The next day, I attended a funeral service where a solemn procession filed to the front of the chapel to bow three times to the deceased and then three times to the family assembled at the front of the chapel. On our way out, we were presented with gifts, in a white envelope were coins and candy, and in a red envelope was paper money. Upon leaving the funeral home, I met up with Lisa Pollard, Leader of the Green Street Mortuary Brass Band, for the highlight of my visit. Ms. Pollard recommended good vantage points for the procession to follow. After a few minutes, the pallbearers and funeral directors brought out the deceased and placed him in the hearse. The band played 'Amazing Grace' -not usually one of my favorites, but in this case, very moving. The band then took a brief break as mourners and motorcycle escorts lined up in the procession. Once everyone was in place, the band began playing again and led the procession in a winding tour through Chinatown. It is a standard part of all of Chinatown services for the procession to stop at the home for a brief ceremony. The Brass band doesn't travel out of Chinatown, so if the home is outside of Chinatown that ritual takes place later. In this case, the home was inside Chinatown and was the first stop. We arrived after a few turns, guided by the motorcycle escorts. 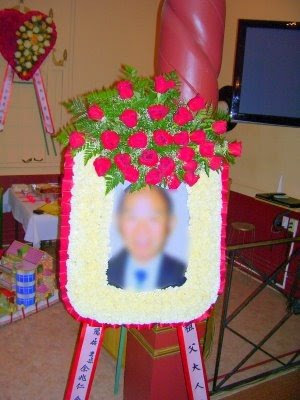 In front of the home, the procession stopped as the band assembled and the large floral framed photo was placed next to the opened door of the hearse. The band played another rousing hymn. At the end, a gong sounded three times, off-white spirit money was scattered and the procession got underway again. We travelled through heavy traffic and crowds of residents and tourists, making turns every couple of blocks. A traditional belief holds that bad spirits can only travel in a straight line. 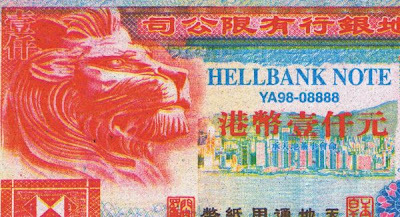 By turning often through the short blocks of Chinatown, and throwing out the white paper money, the procession confuses and eludes these spirits. The crowds react in many ways, some with reverence, some with impatience and some with curiosity and photographs. What is universal is that every one knows they are witnessing something of importance. Communicating the importance of the life lived, the passage to the next world, and the loss that family and friends are experiencing, is one of the basic purposes of any procession. The Chinatown portion of the procession ends with another hymn , the gong and the scattering of more paper. Then, the band stands to the side and bows as the convertable, the hearse, limousines and other mourner's cars continue on their way to the cemetery. After this moving procession, I had an opportunity to talk with Ms. Pollard, Musical Director John Coppola and Percussionist Vince Lateano during a break between funeral processions. The band is comprised of many talented Jazz musicians, and beside the standard hymns, the band's extensive repertoire has grown with many requests. One memorable request that Mr. Coppola recalled was for a Lawrence Welk fan. Prior to the procession, the band played 'Bubbles in the Wine' as Mr. Steiner from the Mortuary blew soap bubbles! Asked if non-Chinese families at Green Street ever used the band, I was told a the story of an Irish Catholic cop whose procession led into the Irish bar across the street from the mortuary. 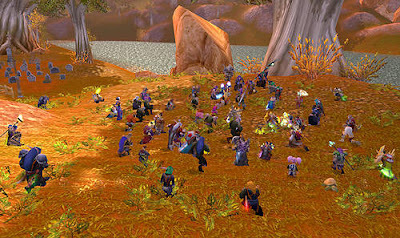 The casket was opened for a song and toasts from friends. 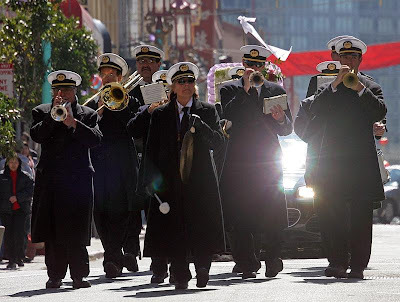 Here's a toast to the Green Street Mortuary and the Green Street Mortuary Brass Band, May your service to this vibrant community continue to help them move forward after losses, and may the stirring sound of brass and drums, forever be a part of San Francisco's Chinatown. My thanks to William Steiner, Lisa Pollard, John Coppola, and Vince Lateano.